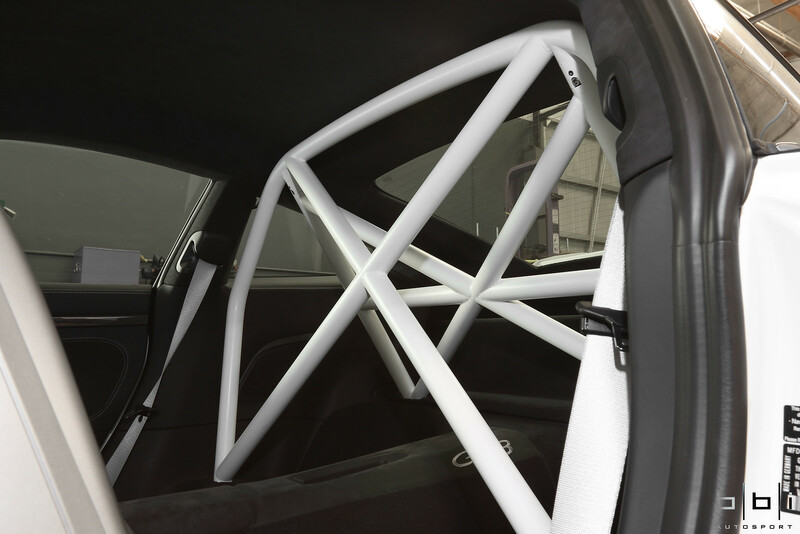 After receiving a warm welcome from fellow members, BBi Autosport is pleased to present our Porsche 991 Street Cup II Roll Bar as part of our Street Cup parts package. 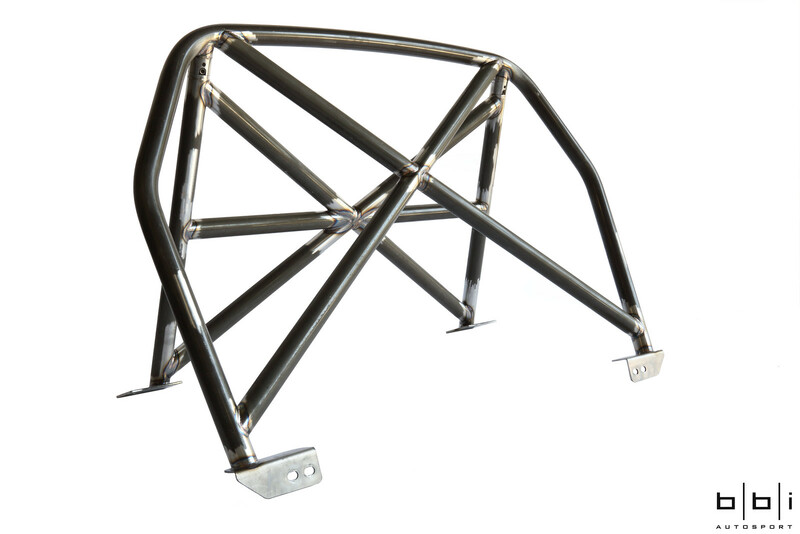 The BBi Street Cup roll bar features a 2 piece design and 4130 chrome moly steel tubing (1.625" x 0.095) for excellent strength to weight ratio. 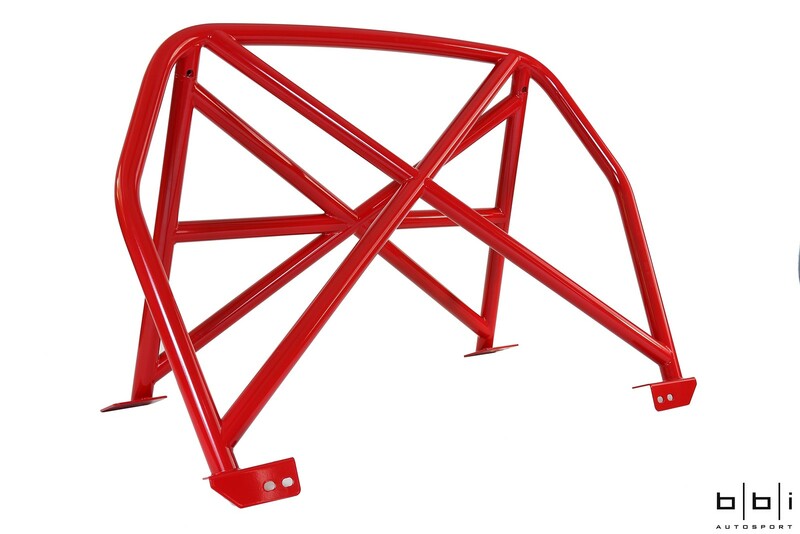 With our sensible design approach, the 2 piece design mounts to frame structure, utilizing factory bolts, to provide strongest mounting points and maximum protection. 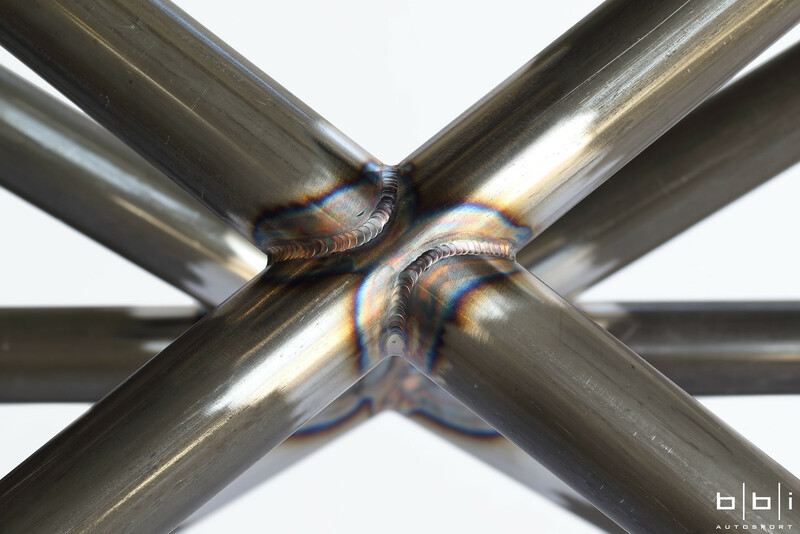 For superior strength and rigidity, the bar utilizes "X" braces on both front and rear sections and each joint has been meticulously TIG welded by hand. 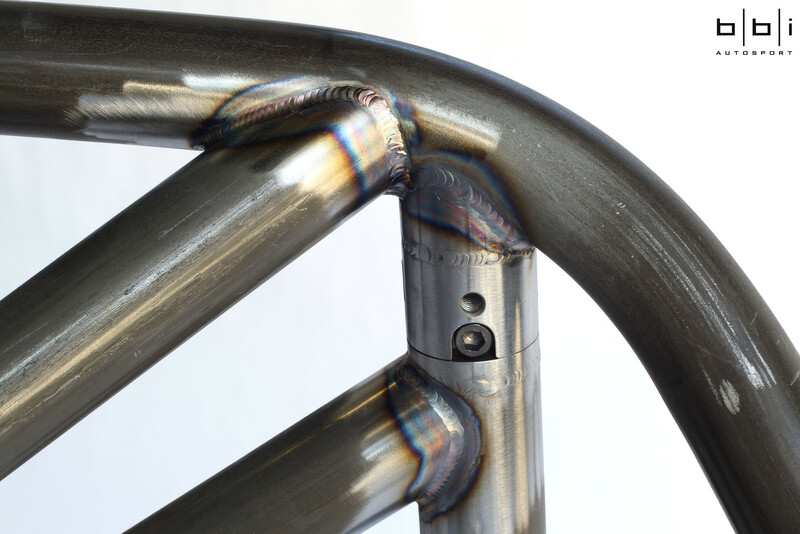 Bolt-in installation is accomplished by using Inner Diameter Tube Clamps that are CNC turned and milled for a precise fit. 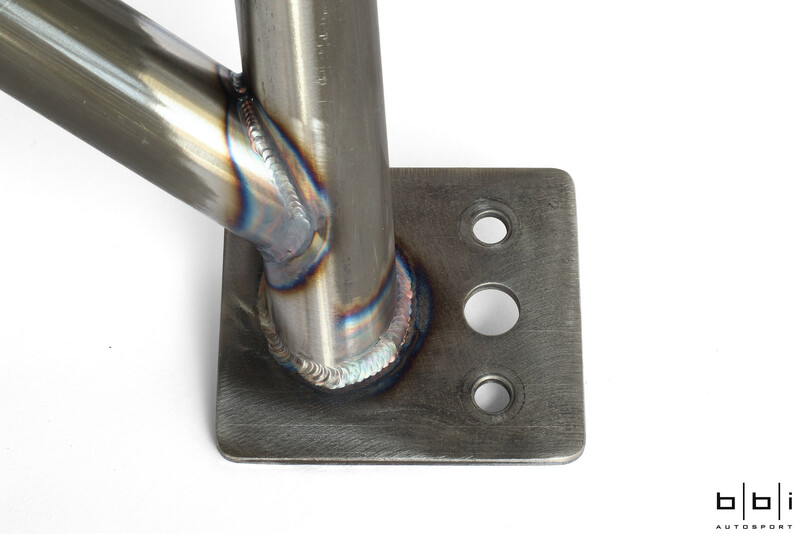 These unique joints allow us to eliminate the more traditional slip fit tubes with an unsightly through-bolt and nut. 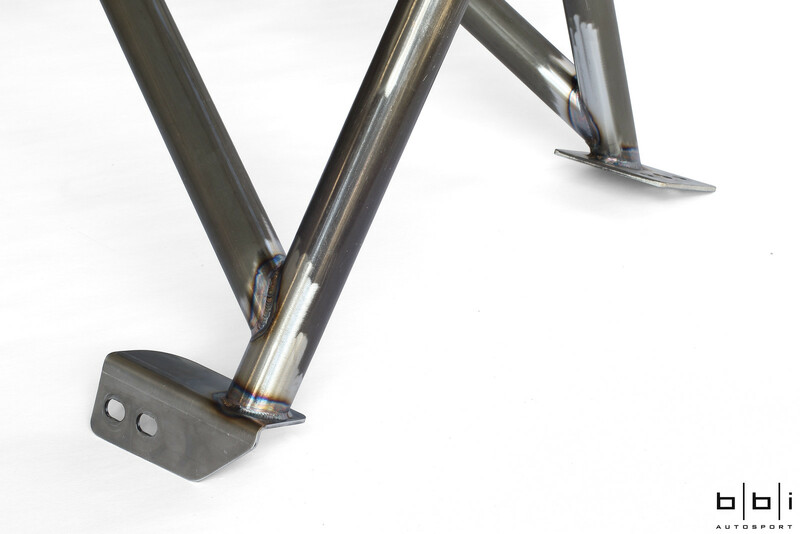 Inspired by Porsche’s motorsport program, the BBi Street Cup product line represents the culmination of our winning experience in professional motorsports and the extensive R&D efforts with our in-house fabrication, suspension engineering, and engine development programs. 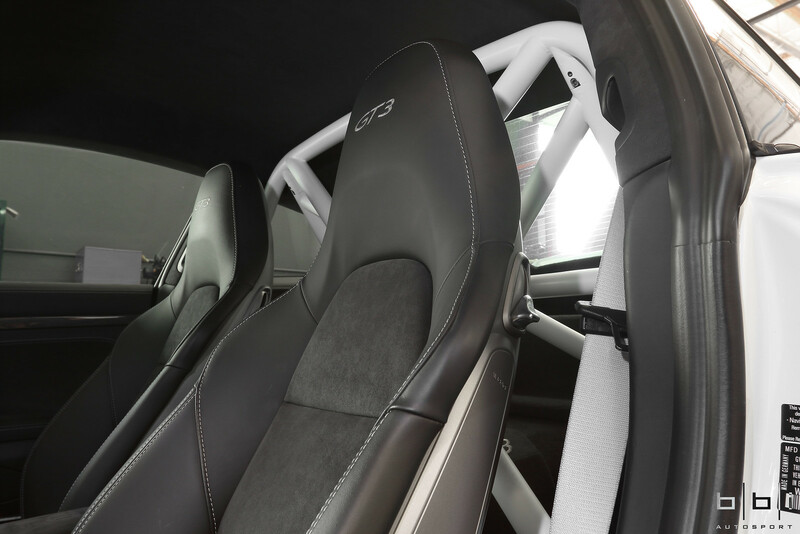 All of the experience gained with our successful racing background combined with state-of-the-art materials and the highest quality manufacturing have yielded performance upgrades that are worthy of the Porsche 911 name. International shipping is available and wholesale inquiries are welcomed. 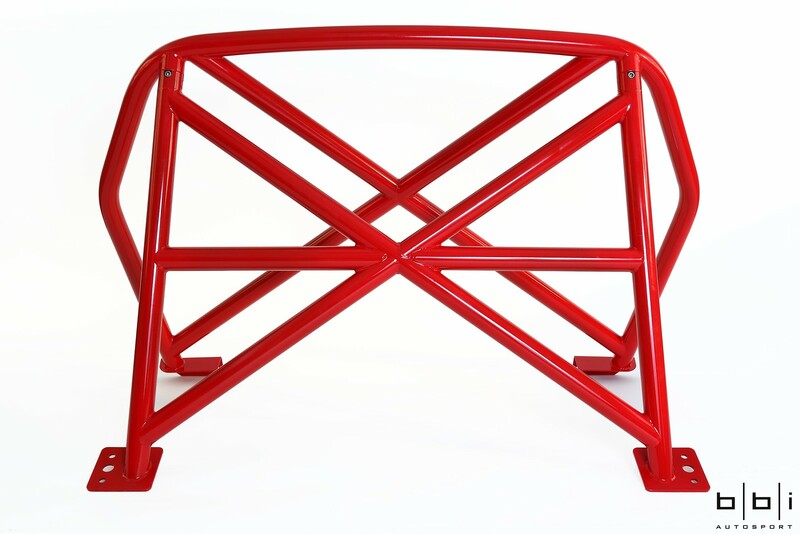 BBi Autosport products are also available worldwide through our growing dealer network in North America, Latin America, Europe, Middle East, Africa, Asia and Pacific. BBi Autosport is always actively working to expand our dealer network worldwide to grow the distribution of our products and better serve our growing client base. BBi Autosport was founded in the summer of 2005 with the mission of bringing artistry and craft to the Porsche tuning industry. With over 30 years of combined motorsport history, BBi’s operation is truly unique. Racing traditions run deep here at BBi Autosport. As the company's founder and technical director, Betim Berisha has worked in Racing for many years at prestigious events like the 24 Hours of Lemans and 24 Hours of Daytona. First for Fordhal Motorsport working on their GT3RS and Saleen S7 in ALMS and Grand Am series, Alex Job Racing on their ALMS GT3RSR, J3 Racing working on their GT3RSR and then Porsche Motorsports North America as their dyno tech an supporting Porsche teams at ALMS, Grand Am, Speed World Challenge events. Sharing the same passions, most of BBi's support and shop staff have also previously worked for other motorsport programs. 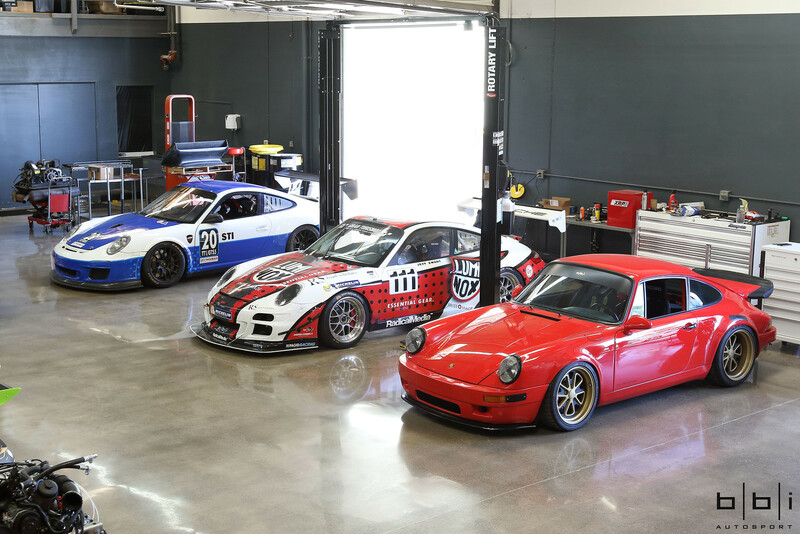 Being a one-stop shop, BBi Autosport is equipped to offer everything from hand-built hard goods to championship-winning GT3 Cup Cars. 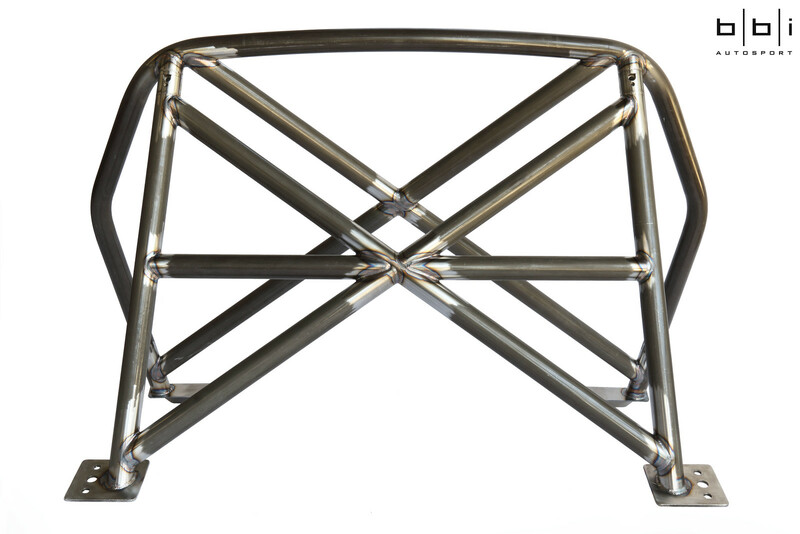 Here are some beauty shots of the BBi Porsche 991 GT3 Street Cup roll bar in bare metal to showcase the pretty welds. 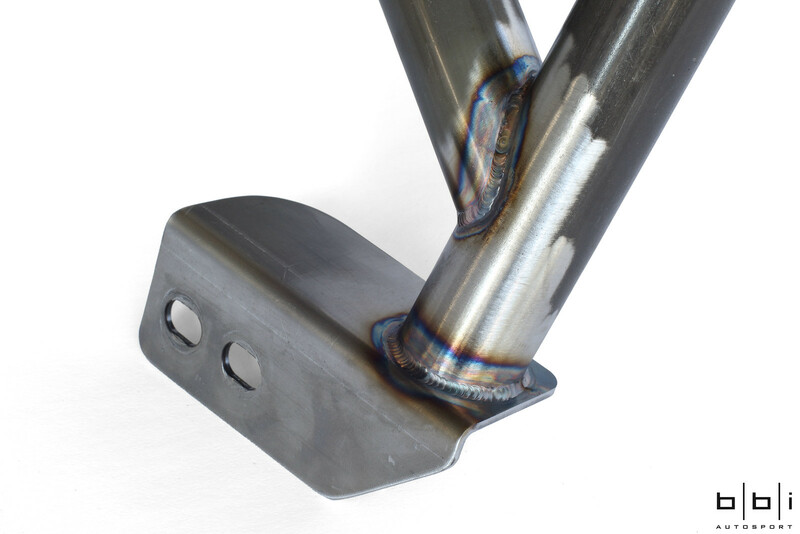 Nice welding joint. Too bad I've already got the GMG roll bars. BBi Autosport, why would I ever buy anything from you?! I called you 2 months ago for help on a project, and I have yet to receive a return call. In fact, I tried four separate times to reach you by phone, and even sent you an email. Every time I called, your receptionist was unable to help, each time just patching me through to your voicemail. Obviously we see how far that got me, as you don't return calls. And don't reply to emails either. BAD BUSINESS. Other forum members beware. 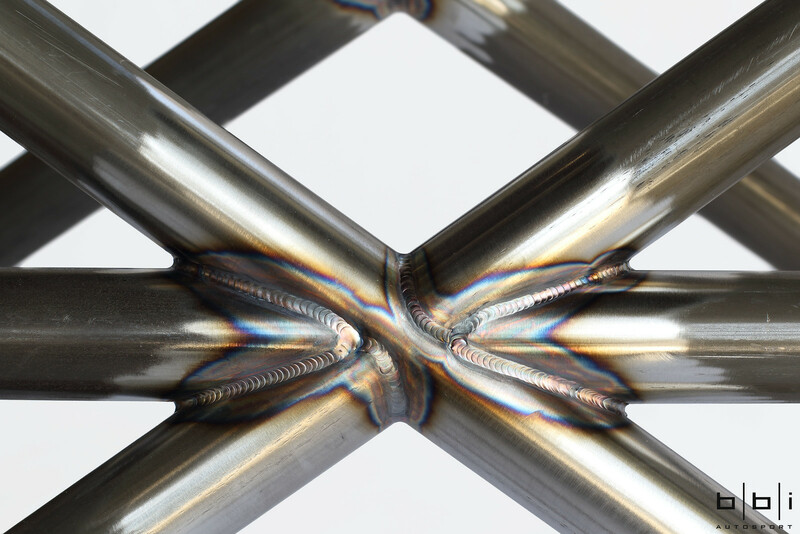 Recommendations vary from manufacturer to manufacturer. 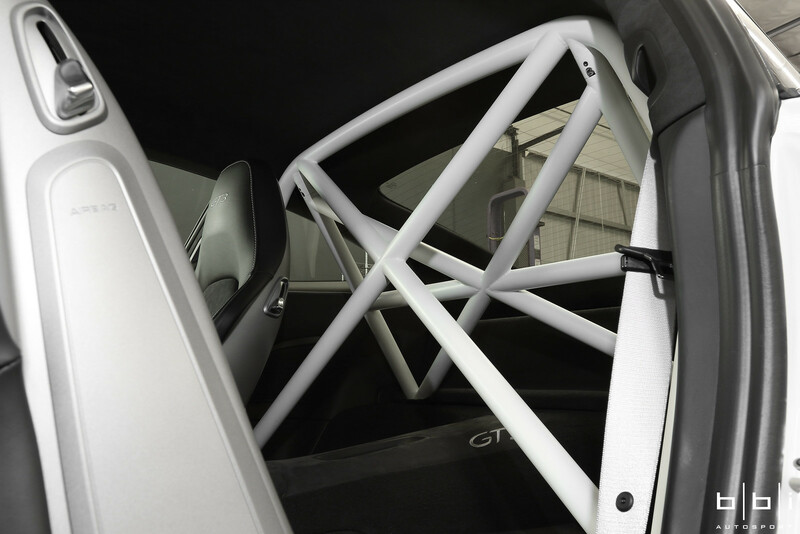 The distance on the BBI cage, which we carry as well in a slightly different variation, is the same as you see it in a 991 Cup. 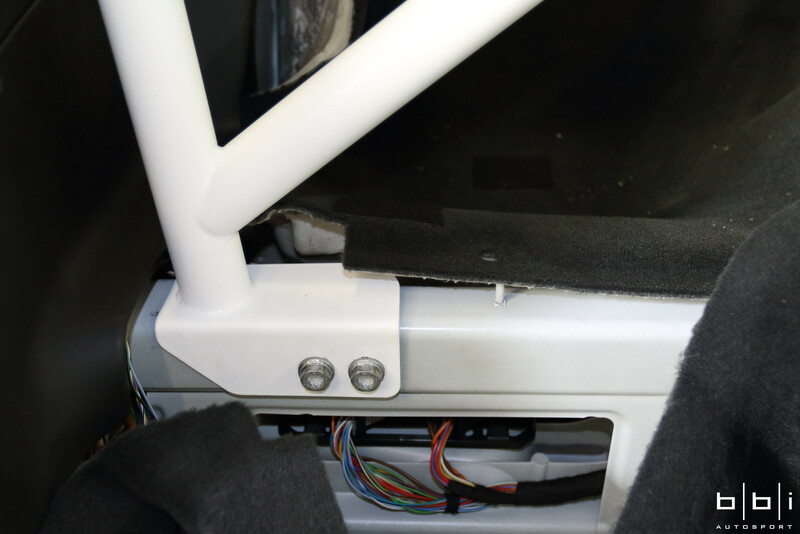 The distance is not as important as the angle in which the belts run thru the seat. Please accept our apologies for not responding to your inquiries. We have grown exponentially this year and admittedly incidents like this can slip through the cracks. After looking through our email inboxes, I cannot identify the emails that you have sent us. To the best of my memory, I don't recall receiving any inquiries for a 991 GT3 but I can be wrong. In any case, I would definitely like to follow up on your inquiry if you can help provide me with more details. My direct line at the shop (714)581-8391 and my email address is [email protected]. We will review it to see it is something that is we can accommodate at this time as we are currently swamped with many cars and projects on the schedule. If it is something that we cannot reasonably accommodate at this time, then we will politely decline in timely manner. While we love to keep everyone happy and build awesome cars, we have to deal with realistic constraints of time and resources. In our attempt to better serve the Porsche market, we are currently working hard to increase our capabilities with new staff, new facility, and new product catalog this year. We brought on one more experienced Porsche technician last week and we are still keeping an eye out or additional support staff to meet the growing demand and improve the overall customer experience. While we have a few growing pains like many other businesses, our ultimate goal is to deliver exceptional service and innovative products. The distance would be more of an issue with nylon belting. Eilig, I will look into this and PM you shortly. Thank you for the interest! I sent you a PM. Thank you for the kind words, please keep us in mind for future upgrades! 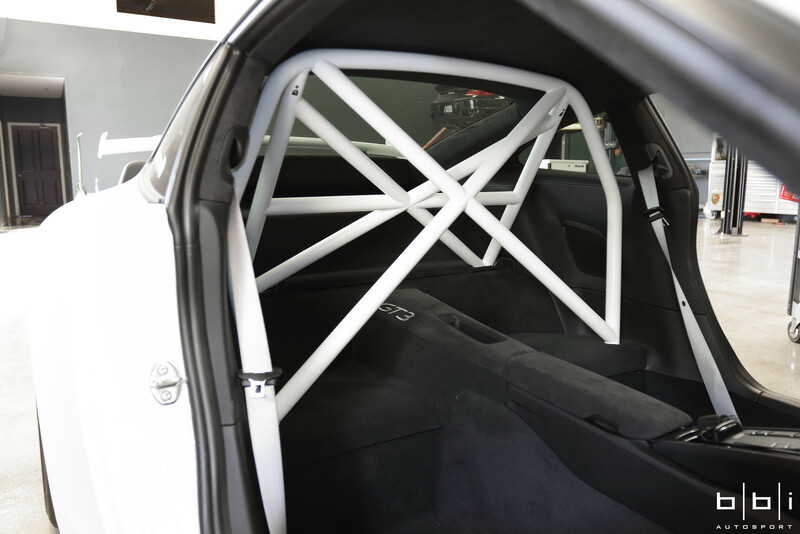 Here are a few pictures of our BBi 991 GT3 StreetCup Roll Bar installed. To match the matte white vinyl wrap exterior, we gave the bar a custom matte white finish. Thanks Marius for chiming in. 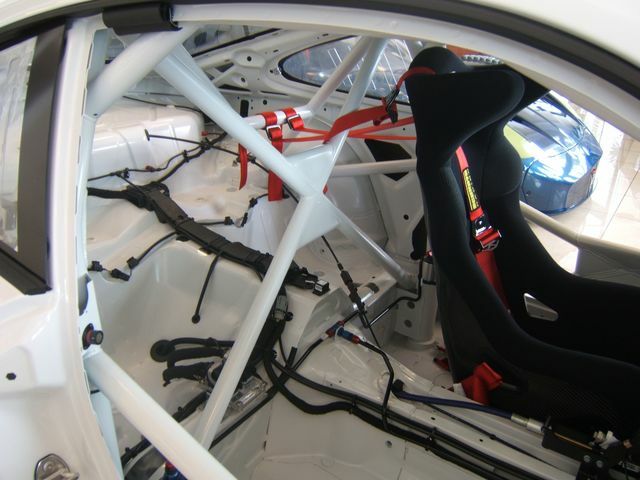 As our dealer, your expertise and motorsports background is highly valued!